The launch event is set to take place in Brazil, and as many as four Moto G7-series smartphones are likely to be launched. 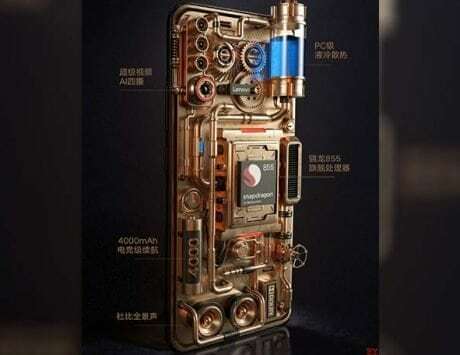 Motorola’s upcoming Moto G7-series smartphones have been leaked on numerous occasions. 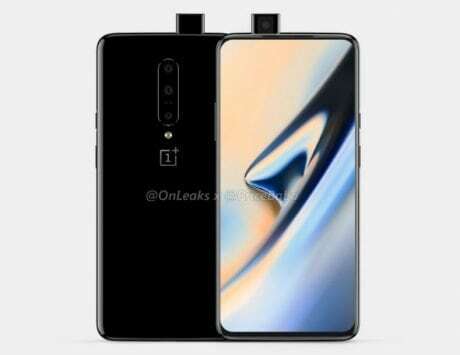 We have seen the renders and came across leaked specifications, thanks to benchmark listing. 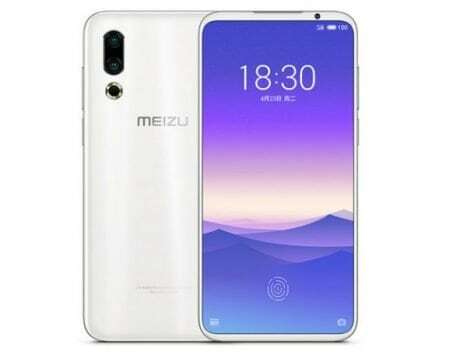 And while the smartphones were set to debut sometime close to MWC 2019, we now have the official date. 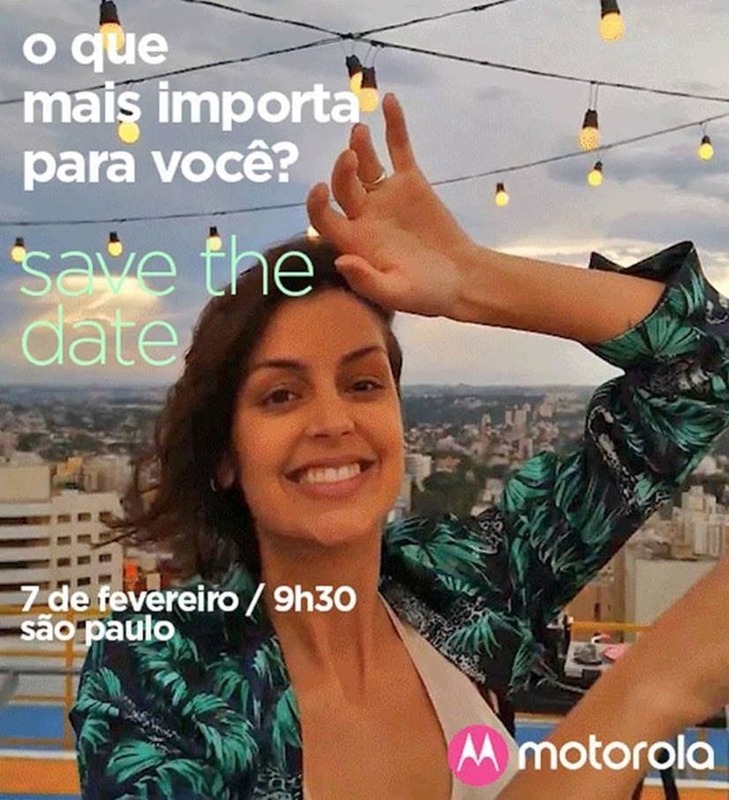 Motorola has sent out media invites for the launch event which is set to take place in Sao Paulo, Brazil on February 7. 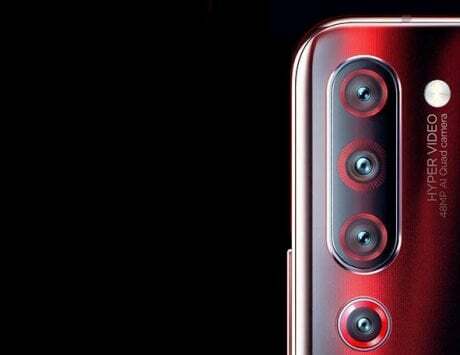 Brazilian publication TechTudo has shared the invite teaser, which does not reveal anything about the smartphone, but based on prior reports, the Moto G7 series is expected to debut at the event. 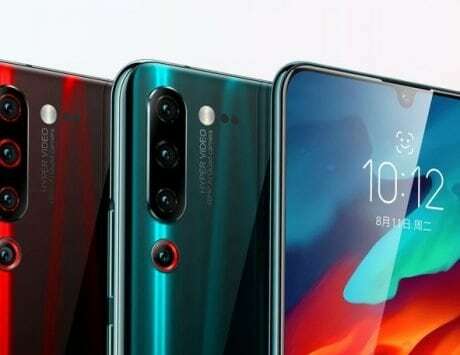 As many as four smartphones are expected this year, which includes the Moto G7, Moto G7 Play, Moto G7 Plus and Moto G7 Power. Based on what we have come across so far, the Moto G7 Play will be the entry-level model of the series, and could be priced around 149 Euros (approximately Rs 12,150). The Moto G7 Power, on the other hand, could be priced at 209 Euros (approximately Rs 17,000). There is no word on the pricing of Moto G7 and the Moto G7 Plus smartphones. 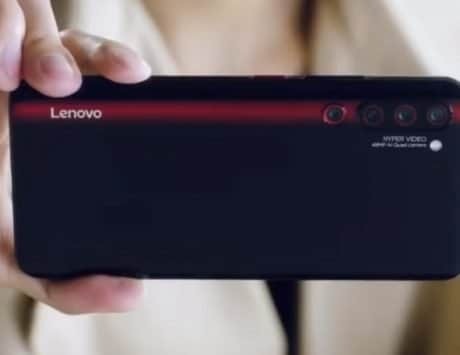 Both the Moto G7 and Moto G7 Plus could be powered by a Qualcomm Snapdragon 660 SoC, whereas the Moto G7 Play may get the Snapdragon 632 SoC. The Moto G7 Power, on the other hand, may be powered by a Snapdragon 625 SoC, and just like the Moto One Power, it could come with a massive 5,000mAh battery. 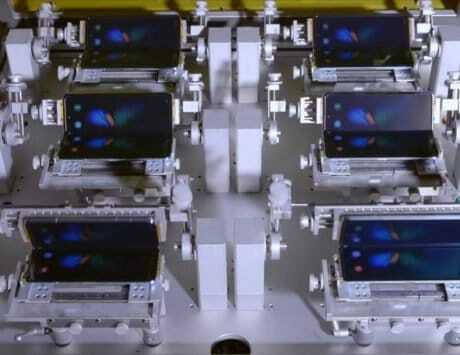 Reports also indicate support for fast charging feature. 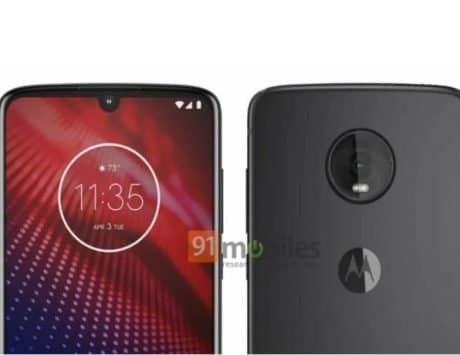 Based on a leaked photo from a retail store, the Moto G7 Power could sport a 6.2-inch FHD+ display, 3GB RAM and 32GB onboard storage. 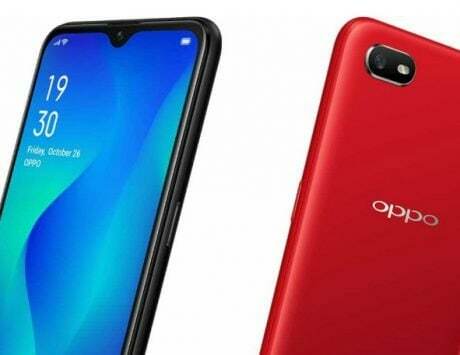 With a single 12-megapixel rear camera, and an 8-megapixel selfie snapper, the smartphone could run Android Pie out of the box. 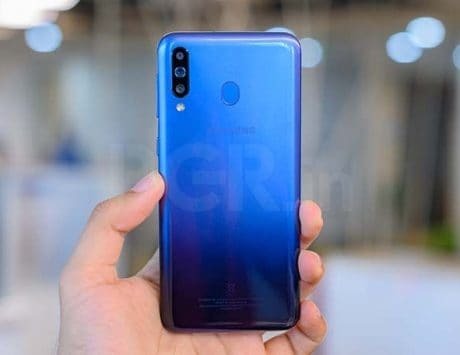 The leak also reveals a price tag of BRL 1,399 (approximately Rs 26,000), but considering the One Power was priced under Rs 16,000, and looking at the leaked specifications of Moto G7 Power, we are not sure if the pricing is correct.